Bridgeport, CT – June 2015 – In a deal between two well-known purging compound makers, Sun Plastech Inc. has acquired Novachem for an undisclosed price. The acquisition “further expands Sun Plastech’s position as the leading provider of purging compounds in the plastics industry,” officials with the Parsippany, N.J.-based firm said. Novachem was founded in 1989 and had been owned by three owners – two in the United States and one in the Netherlands. The two U.S. owners had been active but will leave the firm after the transaction. 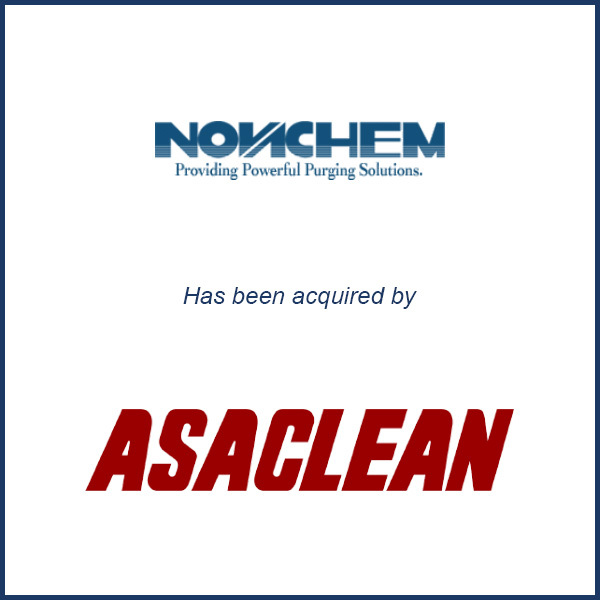 Sun Plastech has been making Asaclean-brand purging compounds for 25 years and is a wholly owned unit of Tokyo-based materials maker Asahi Kasei Corp. Molding Business Services advised Novachem on this transaction. The above excerpt was taken from a June 2015 article in Plastics News. Click here to read the full article.